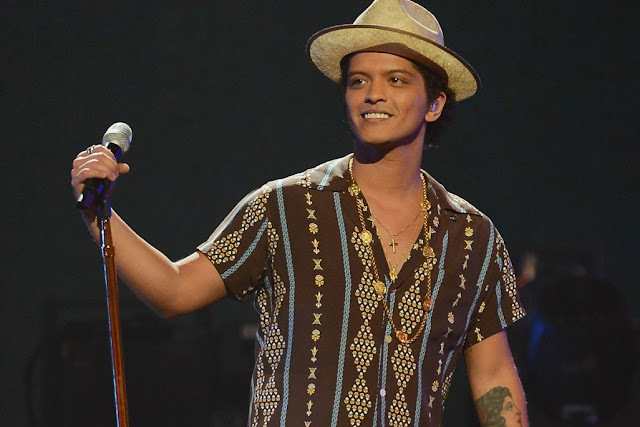 Home / bruno mars / concert / contest / hoolabaloo / music / news / yonder music / Win a trip to Las Vegas to catch Bruno Mars’ concert! Win a trip to Las Vegas to catch Bruno Mars’ concert! Malaysian Celcom users are in for a treat! Get ready to fly to Mars with Yonder Music, a New York-based music streaming app which has just launched in Malaysia as they will be sending Malaysian Celcom users to Las Vegas on New Year’s Eve to watch Bruno Mars LIVE in concert! So how do you join the contest? It’s pretty easy actually, all you need to do is download and activate the Yonder Music app, create a playlist with at least ONE Bruno Mars’ song, then start promoting your playlist on the app! The top 25 active users of Yonder Music app with the most subscribers and followers will get a chance to fly to Las Vegas to see Bruno Mars perform LIVE at the Cosmopolitan hotel and backstage access to meet the star on 31 December 2015, with all expenses paid! Most importantly, every winner gets to bring a PLUS ONE to the concert! The contest is open to all Yonder Music subscribers in Malaysia, and will run until 18 December 2015. Also, the contest will only be available for Celcom users as the app is an exclusive privilege to the users due to a partnership between Yonder Music and Celcom Axiata Berhad in Malaysia.